Work hard, play hard! Spoil your employees and their families to a Bugz-style get together that will keep the morale buzzing and put smiles on everyone's dials. Gear up for a day of memorable team building when you reward them with everything from rides to delicious treats! 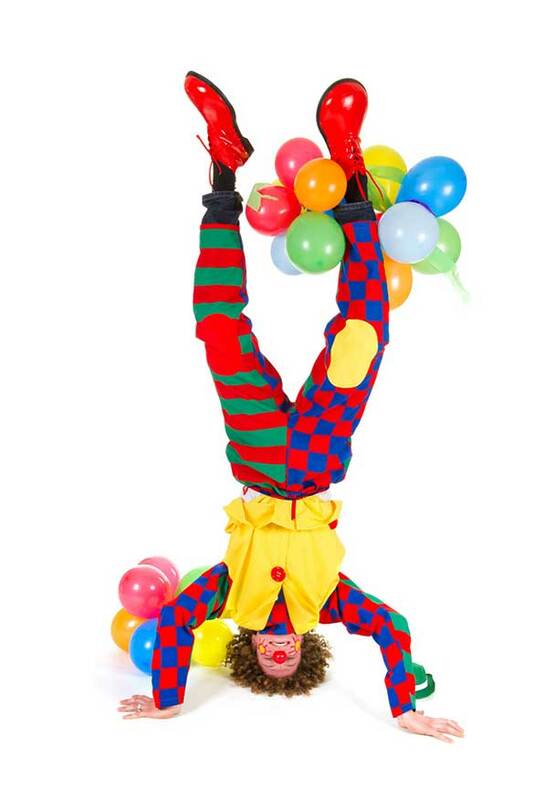 The kiddos are in for delightful surprises - HOOORAYS for hula hoops and helium balloons, OOHS and AAHS over a Magic Show, WOWS over a stilt walker. Budget per head/ total budget?